Binchotan Ebisu is the traditional street food charcoal of Aisa is a favorite among street vendors all over Thailand and China due to its good quality and lower cost. Binchotan Ebisu has excellent flavor properties and nice burn qualities. Similar to American briquettes but with the Traditional Asian flavor profile. This is a good option for budget-minded Yakitori grill shops. This Binchotan is mildly smokey and average burn rate of 5 hours when stacked tightly. 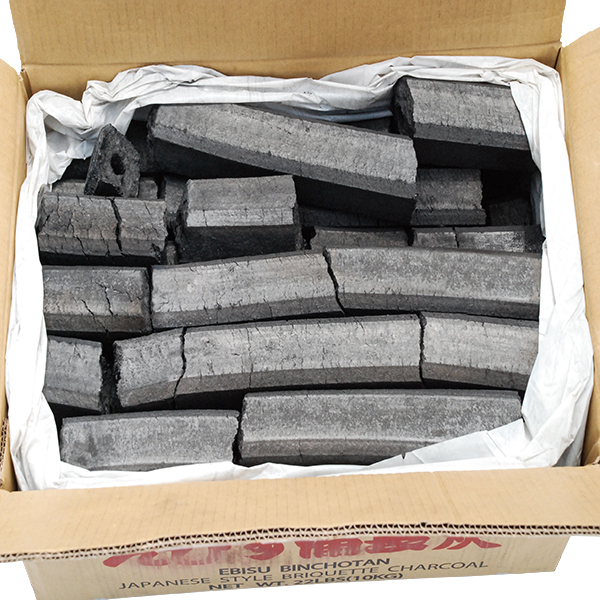 Binchotan Ebisu is the traditional briquette charcoal of Aisa and is the perfect charcoal for barbecuing due to its long steady burning properties. 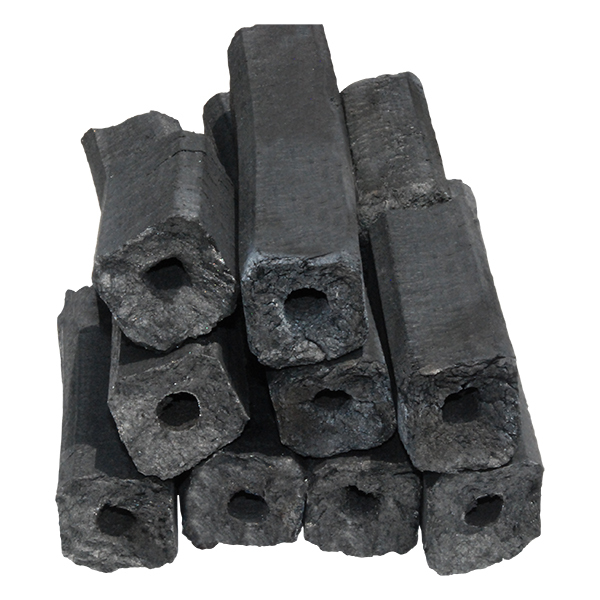 It is a long burning, clean and natural alternative to American commercial charcoal briquettes. It is made from orchard grown rambutan, which imparts a very mild flavor, letting your grilled food speak for itself. our charcoal’s consistent, even heat is great to cook with, and is a fantastic choice for any style of solid fuel cooking: grilling, BBQing, indirect cooking and particularly good where binchotan charcoal is traditionally used.